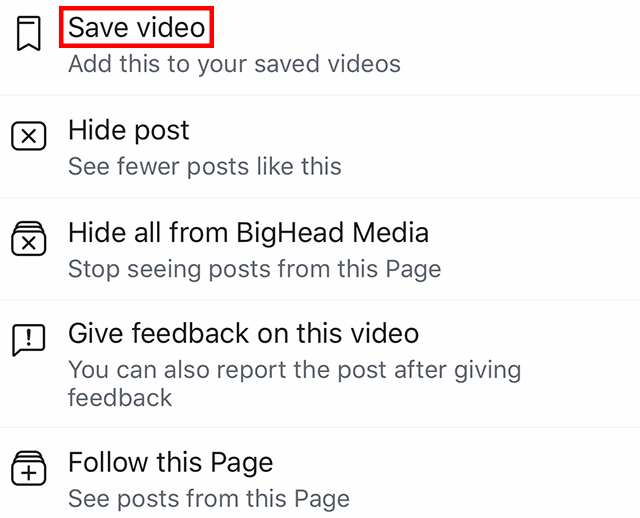 Did you know you can save the videos you see on Facebook Watch? By saving a video, you can quickly return to it again later on. 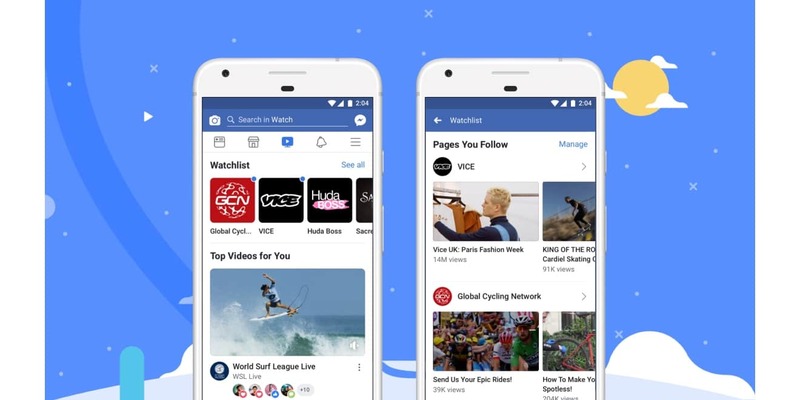 Our guide will show you how to save a video on Facebook Watch. 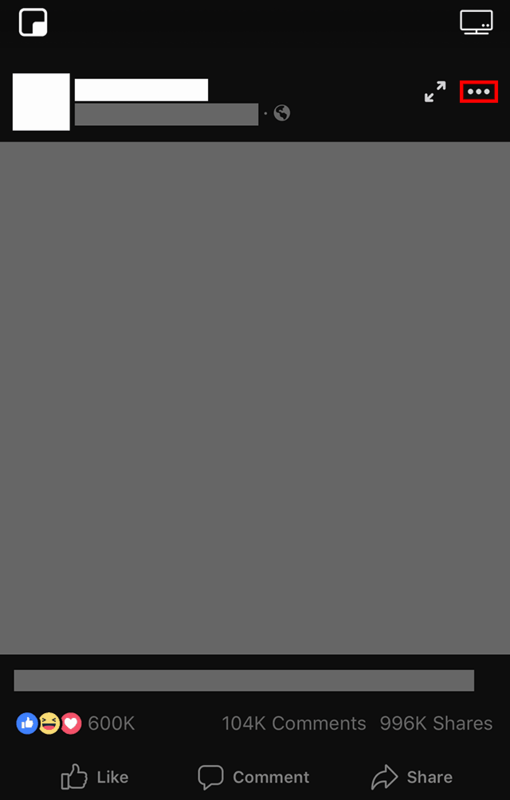 Step 1: Tap the video you wish to save. Step 2: Tap the three dots near the top-right corner of the video. 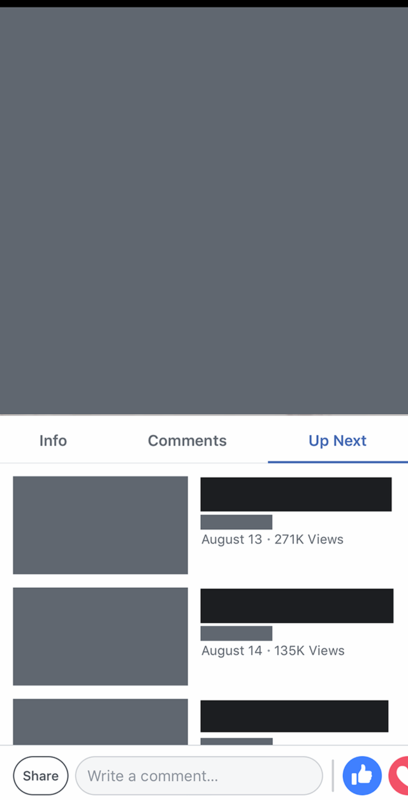 Note: If you tap on a video labeled “Show” (as opposed to a stand-alone video uploaded by a Facebook page), you won’t see the screen above right away. 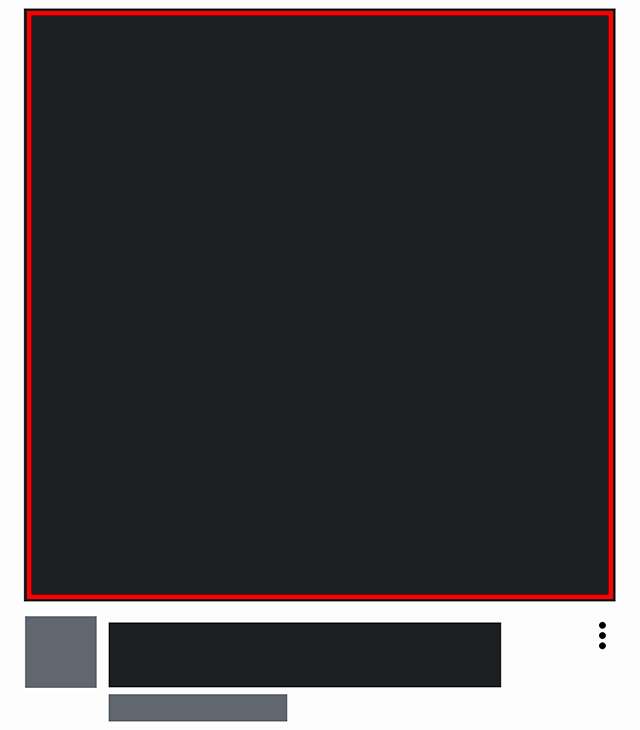 Once you tap on the video, you’ll need to swipe down on the screen to make the show’s menu disappear (as seen in the screenshot below), and then tap on the screen to make the dots appear. To see your saved videos, tap the three horizontal lines in the bottom-right corner of the screen. 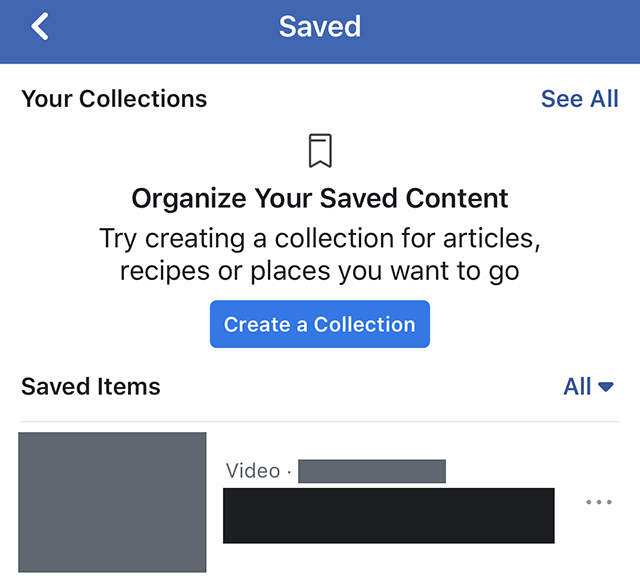 From here, you’ll be able to tap on any of the items you’ve saved to view them.